Team Rockstar Energy OTSFF Yamaha is pleased to announce the signing of Sam Gaynor as a support rider for the 2019 motocross season. Gaynor will be joining Phil Nicoletti and Shawn Maffenbeier at all eight 450 Pro MX rounds of the MRC Rockstar Triple Crown Series as well as selected AX and SX rounds. “We are excited to have Sam come on board with us as a support rider for 2019. We have been following him closely over the last few years. With him riding the YZ450F so well, it is a great fit to support him under the Rockstar Energy OTSFF Yamaha banner. We are happy to be in a position to contribute to growing Canadian talent,” said team manager Steve Simms. 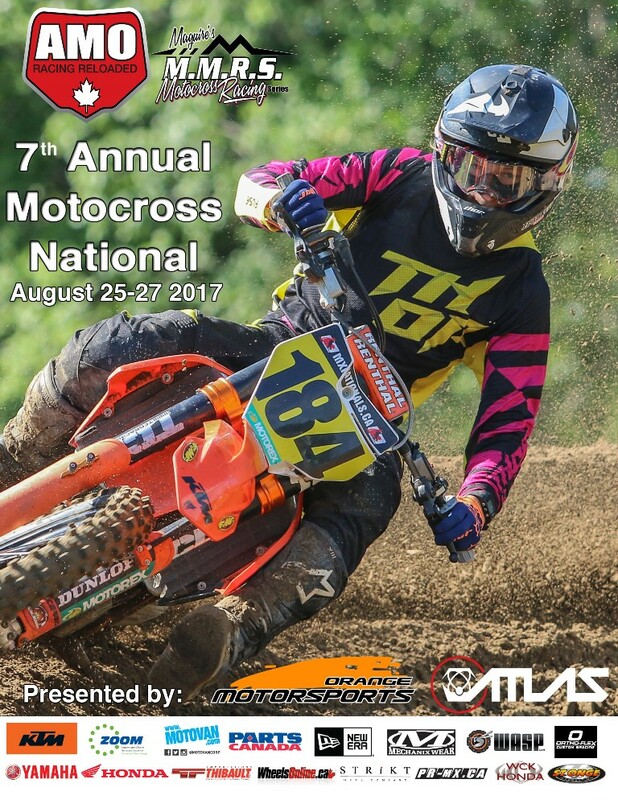 Eighteen-year-old Gaynor, who hails from Erin, ON, is a MotoPark Academy top rider and moved up from Intermediate at the end of last season. He raced Pro/AM at the final rounds of the 2018 Triple Crown SX Tour. “I’m super excited to have this opportunity to join the Rockstar OTSFF Yamaha team as an MPA graduate. This developmental ride is an amazing opportunity for a young Canadian like myself. I really appreciate everything that Rockstar Energy/OTSFF/Yamaha/MotoPark has done to help put this ride together. I really look forward to working with Andre Laurin, Steve Simms and the entire team on my Rockstar/OTSFF/MPA/SSR prepped YZ450F,” said Gaynor. Athletes to Rockstars. Available in over 20 flavours at convenience and grocery outlets in over 30 countries, Rockstar supports the Rockstar lifestyle across the globe through Action Sports, Motor Sports, and Live Music.